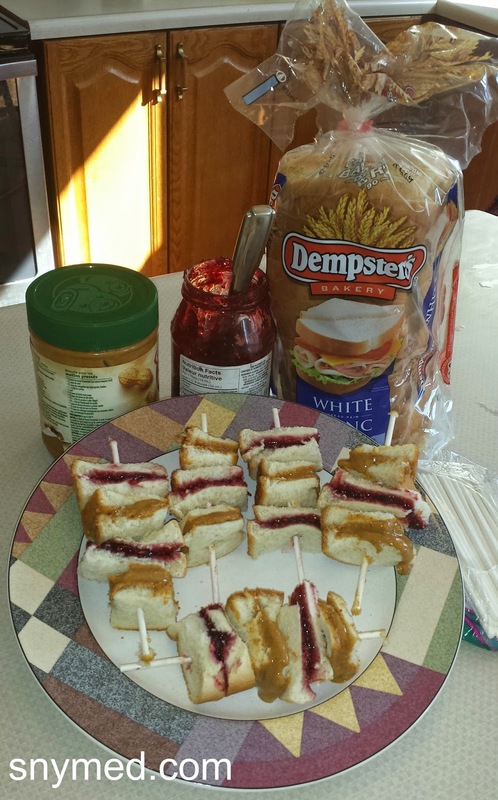 I love the holidays so much, but with all the heavy food I sometimes just want a simple sandwich! So today on Christmas Day, between the feasting, I made myself a chopped egg sandwich with some grape tomatoes and mixed fruit. The chopped egg had paprika gingerly sprinkled on top. 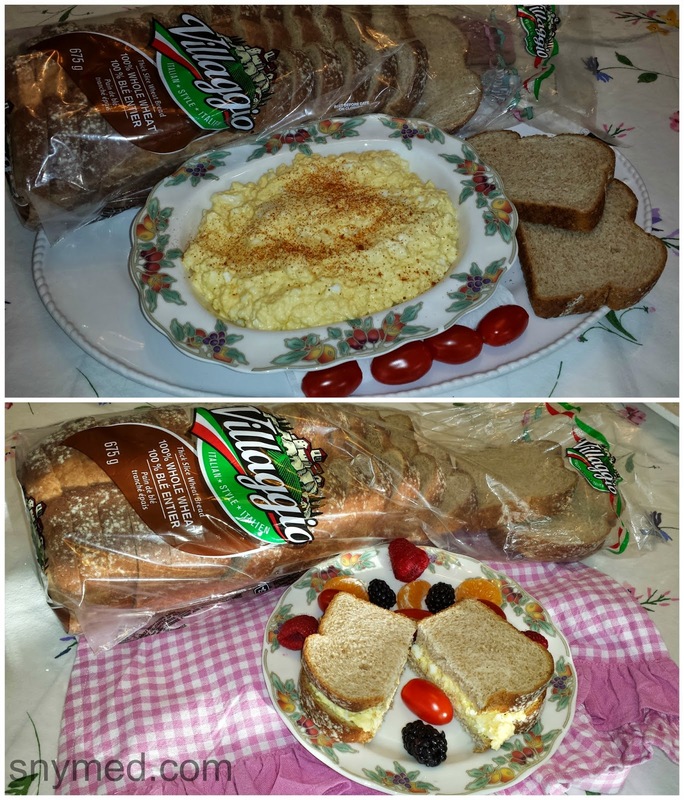 I made the egg salad sandwich just so, with fresh Villaggio bread and sliced it into two halves. I daydreamed about sinking my teeth into the rustic bread, and then feeling the coarsely chopped egg in my mouth. For an acid taste, I imagined piercing the tomatoes with my canine teeth. 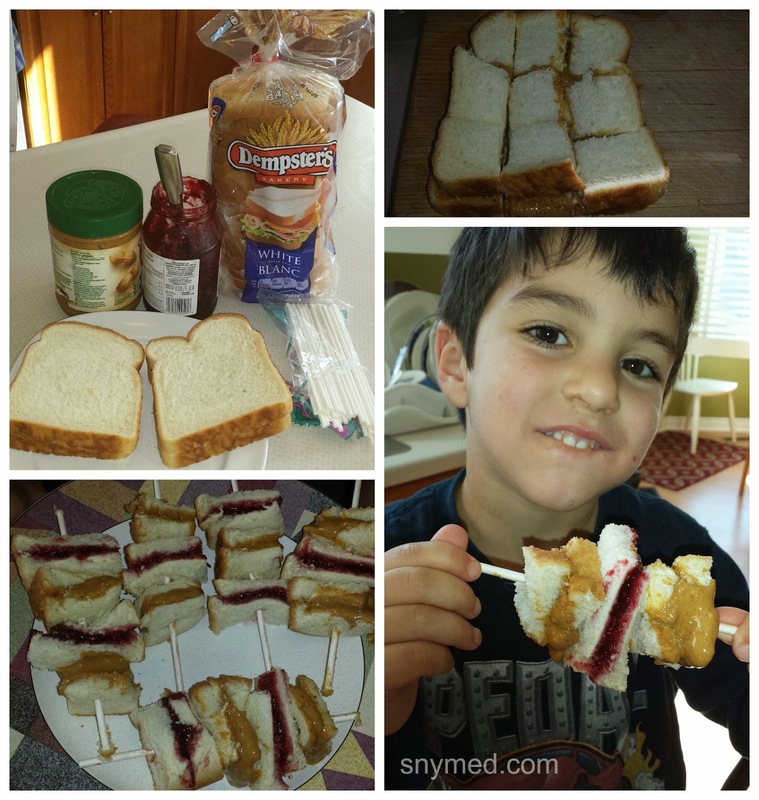 My Son Plundered My Sandwich! 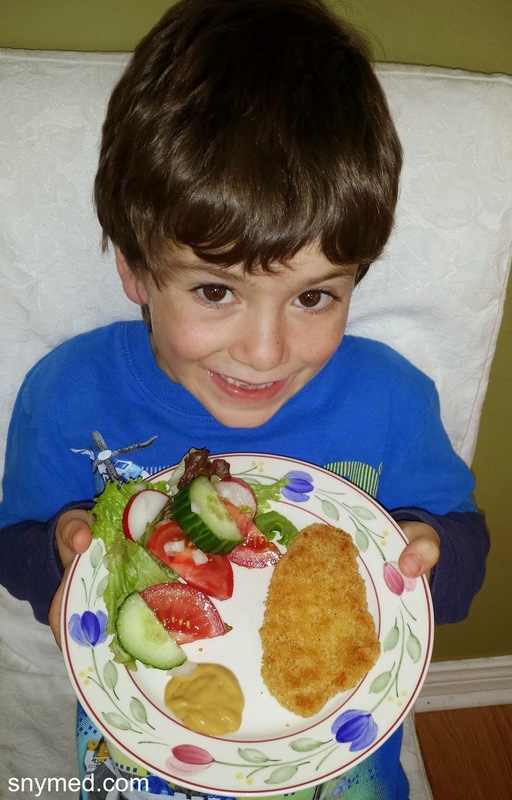 But my dream wasn't to be, and my son was also admiring my sandwich. I sure hope it was good, because not a crumb was left! Happy Holidays! 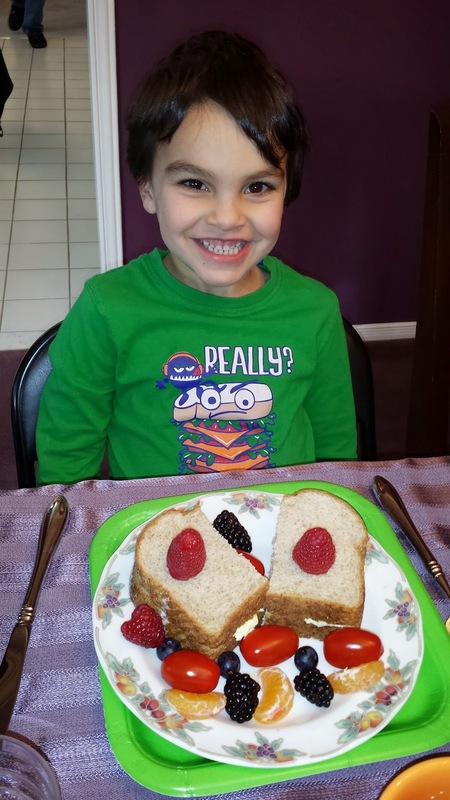 What have you been eating over the holidays? 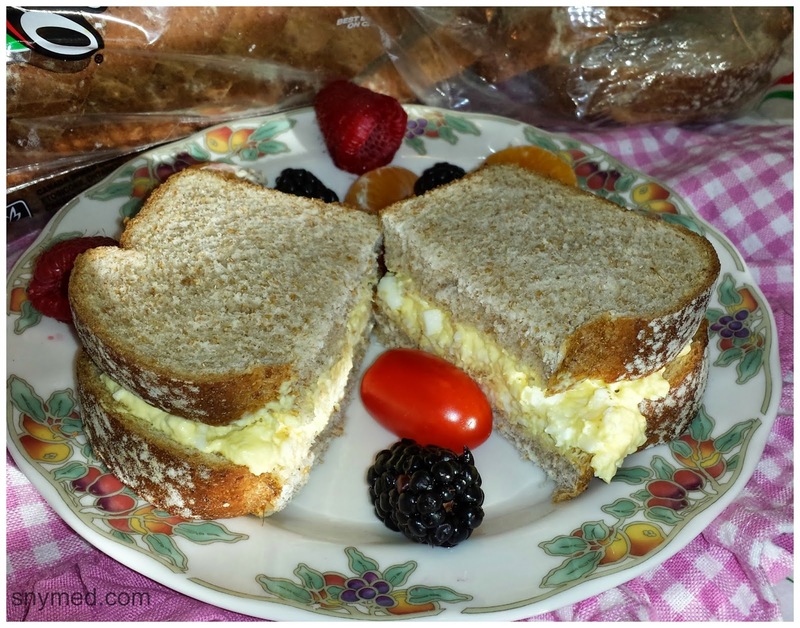 Have you made time to have a simple sandwich? 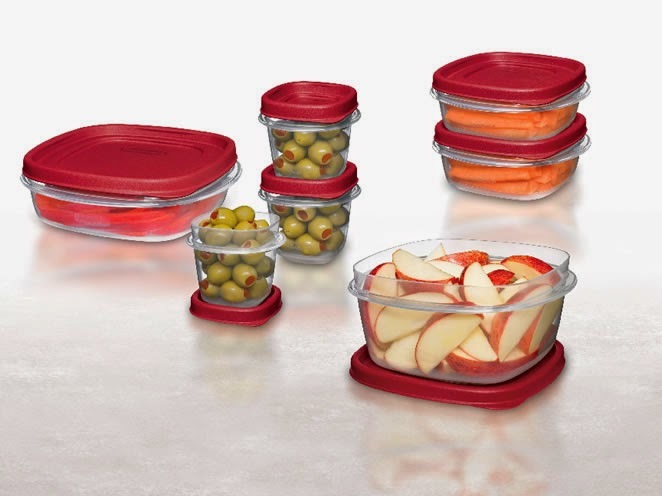 Food Storage Is a "Snap" With Rubbermaid Easy Find Lids Containers! 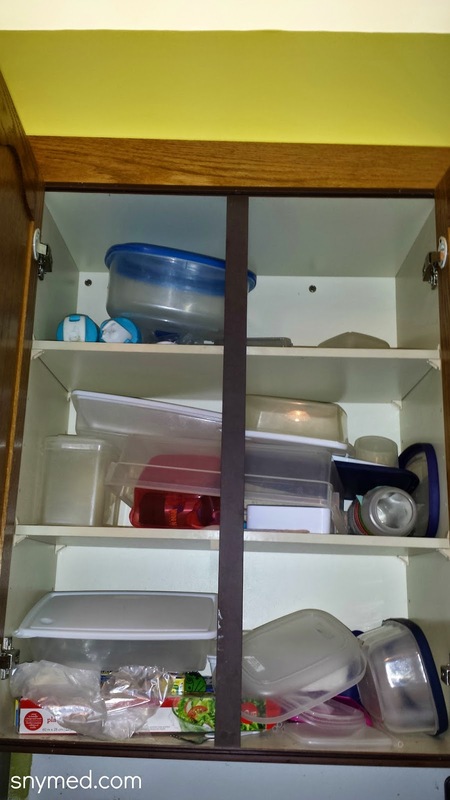 Not long ago I wrote about my sad little cupboard of mismatched plastic lids and containers. Perhaps you have one too? Even when I moved homes almost 16 months ago, I just packed up the entire collection of plastic containers and mismatched lids. Then, I unloaded them unceremoniously into my new kitchen cupboards. 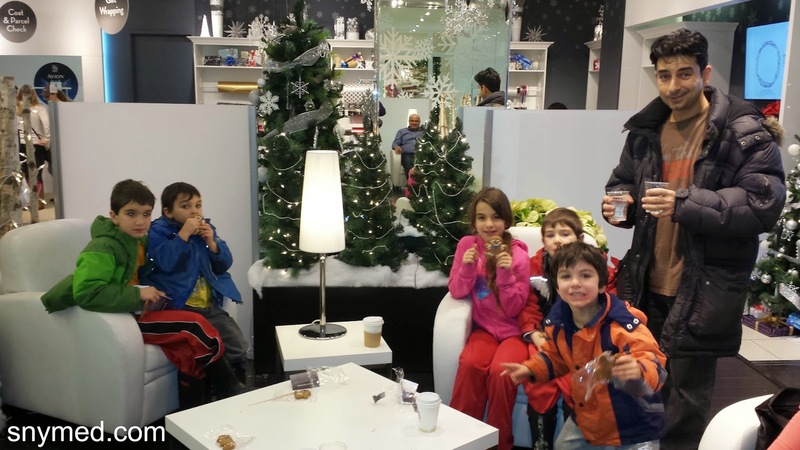 As a busy mom of 5, I can forgive myself for minor indiscretions like these! 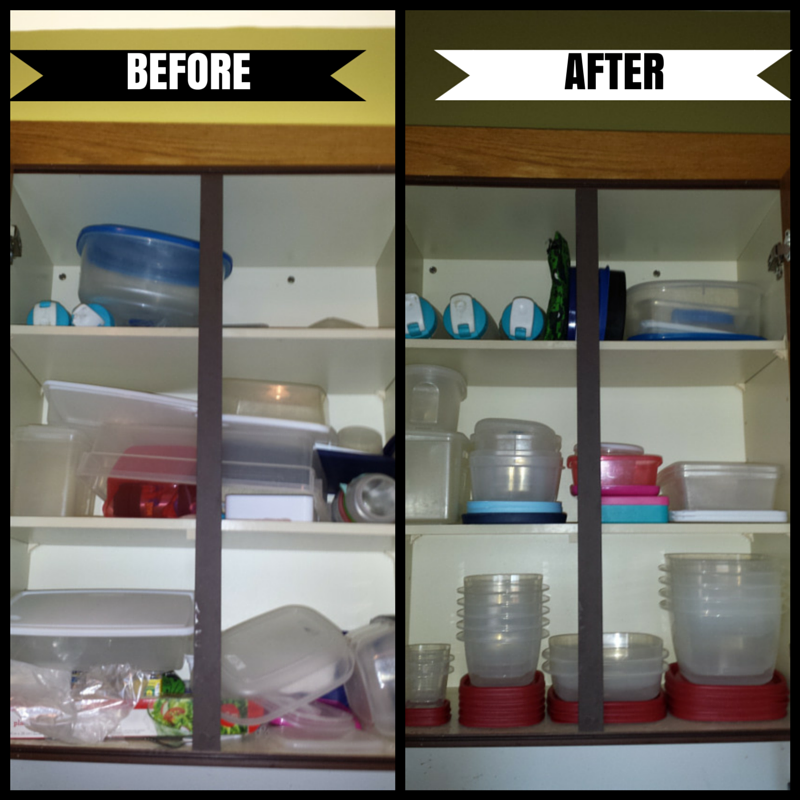 I recently had the chance to try Rubbermaid Easy Find Lids Containers, and reorganized my plastic container cupboard. I love that the containers nest inside of one another--and all the matching lids snap into the bottom of the containers. It's a very convenient system, and actually hard to lose the partner lid. See the photo below for a "before" and "after" shot of my cupboard. The Rubbermaid Easy Find Lids Containers are shown on the bottom shelf, in the photo on the right. 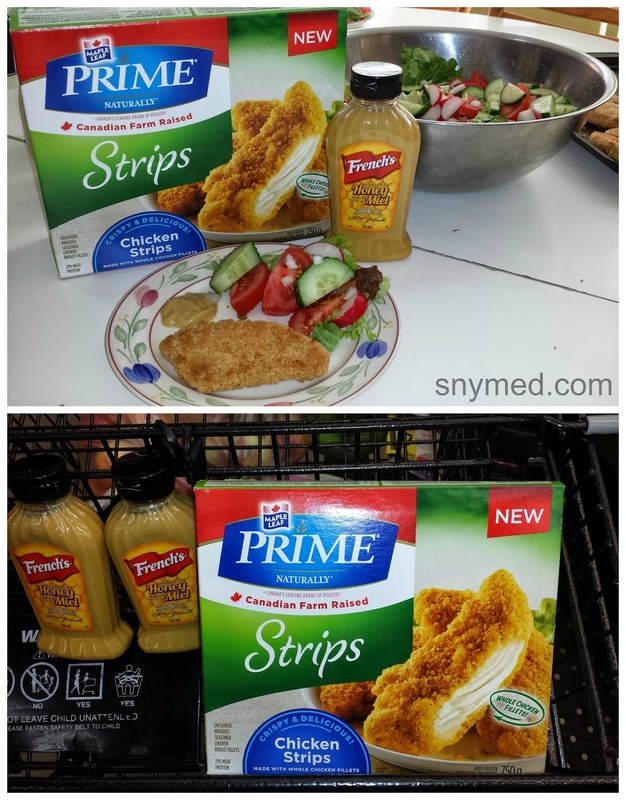 Do you notice the difference in the before and after photos? I do, and I no longer dread opening the pantry--ducking as containers and lids alike come bouncing out like plastic missiles! 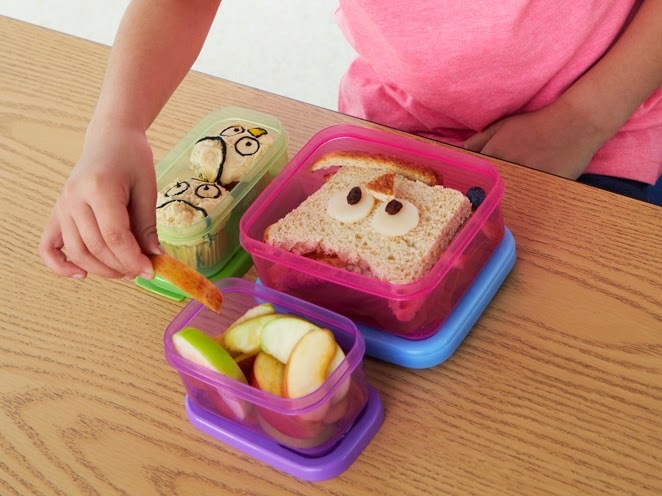 Making lunches for the kids, storing leftovers, and bringing treats to friends during the holidays just got much easier! 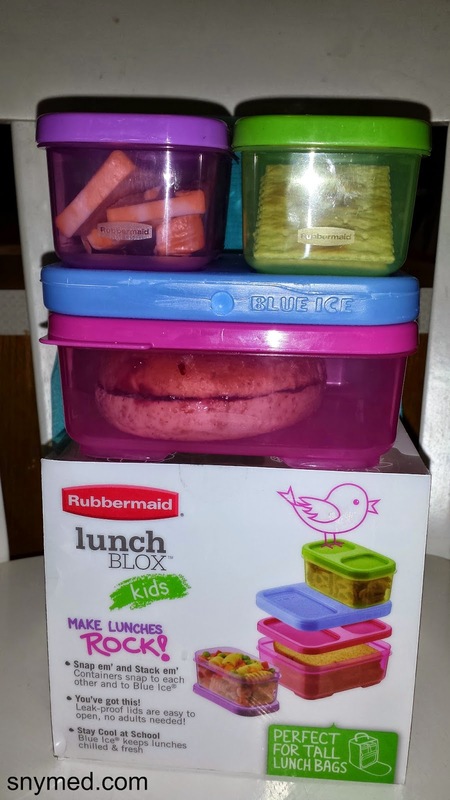 Rubbermaid Easy Find Lids Containers Are "Snappy"
What do you keep most often in storage containers? 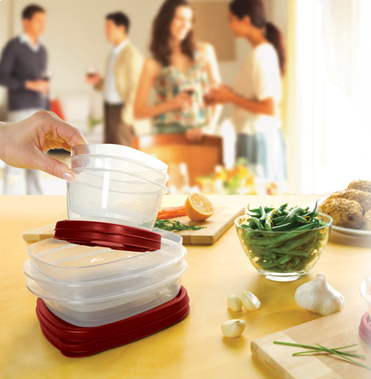 Would you be interested in trying Rubbermaid Easy Find Lids Containers? Join the #HeritageHoliday Twitter Party! $800 in Prizes! Join me for the #HeritageHoliday Twitter Party on December 4th, for an hour of great gift-giving ideas, fun and prizes! Heritage Education Funds Inc. (Heritage) has nearly 50 years of group Registered Education Saving Plan (RESP) experience, and would love you to attend the party! $800 in prizes to be won, courtesy of Heritage Education Funds! 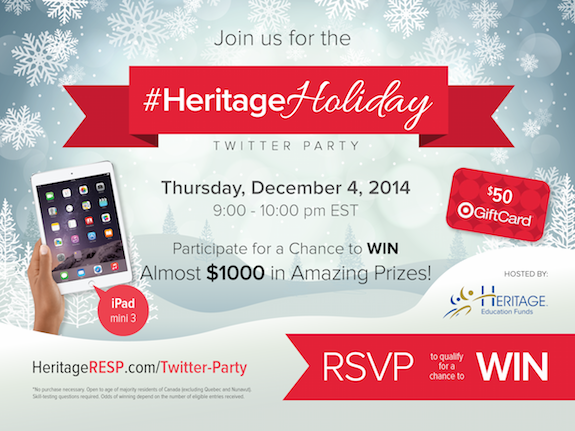 RSVP to the #HeritageHoliday Twitter Party! Please be sure to enter your Twitter Handle “@MyTwitterName” in the Link/Blog Title field, and your Twitter URL “www.twitter.com/MyTwitterName” in the Link Field. No purchase necessary. Open to age of majority residents of Canada (excluding Quebec and Nunavut). Skill-testing question required. Odds of winning depend on the number of eligible entries received. 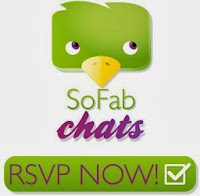 Have you ever participated in a Twitter Party before? Do you have some great giftj-giving ideas to share? 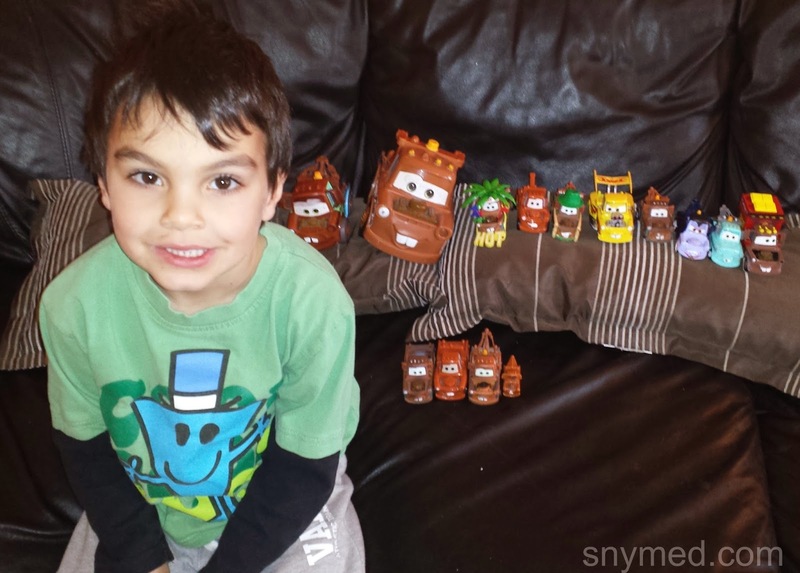 VIDEO: My Son Shows His Disney Cars Toy Car Collection! 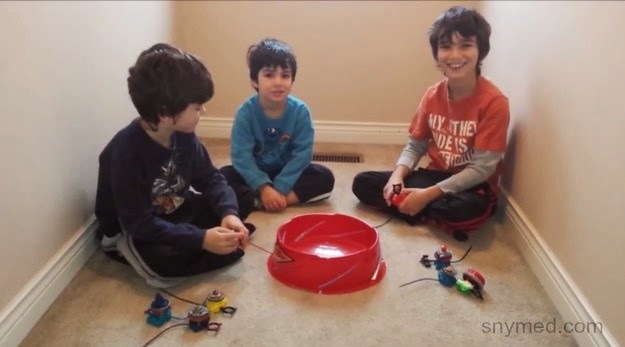 This past week, I've tried to film my kids playing with their favourite toys or games. For me, it's a tool to capture them at their current age, so I can always go back and remember them at 4-years old, at 5-years old, and so on. 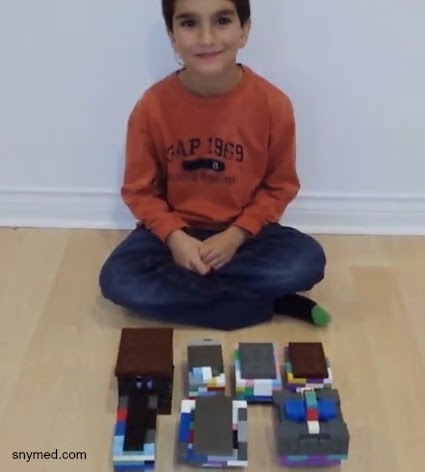 Here is another video of my 5-year old son showing his Disney Cars toy car collection. These are the diecast cars based on the Disney Cars and Cars 2 movies. (VIDEO) Click image below to play the video! Family-friendly. I asked my 9-year-old son to write about RESPs and what they mean to him. He’s familiar with the concept, as we’ve told him ever since he was young that we were setting money aside for his, and his four siblings’ education in the form of an RESP. Below are the main ideas he put down (quite messily) on a piece of two-sided paper, which I edited to make his composition flow more easily. 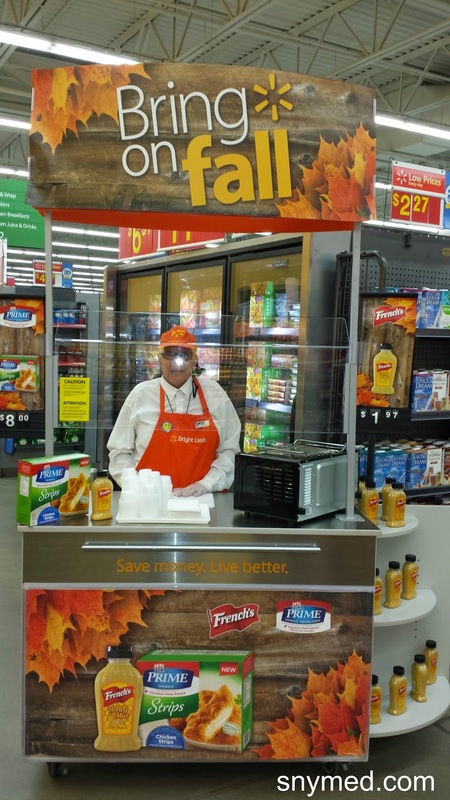 I think he did a great job! I’m 9-years old and I wanted to tell you what an RESP is, and why it’s important to me. An RESP is a Registered Education Savings Plan, which means my parents put money away each month to save for my university education. I think that an RESP is a good idea, because getting an education after high school is expensive, and paying for it over several years makes it easier to afford. An RESP can help pay for my education, so I can get the job I’ve always wanted. When I grow up I want to be a scientist, so I can find cures to diseases and answer some of my deepest questions. I also want to know what was the first living thing on earth that ever mutated. I first became interested in becoming a scientist when I had a dream. 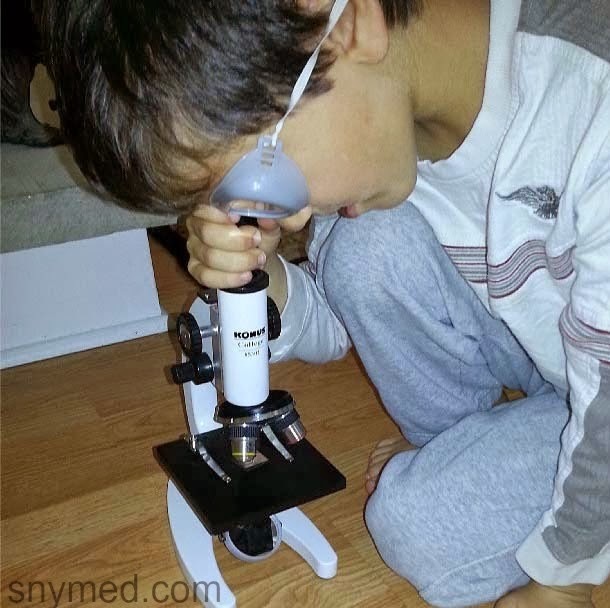 The dream was about germs and viruses, and I could see them without using a microscope. The dream made me want to see what real germs and viruses actually looked like. I watch videos on YouTube of viruses that can’t be cured, which makes me want to be the one to find a cure for the virus. I also want to find a cure for rabies that always works. The cure for rabies right now doesn’t work a lot; it works rarely. From videos, I learned that only mammals can get rabies, and an animal has to bite a person or another mammal for the mammal to get rabies. I’m thankful to mom and dad for saving money for an RESP. My mom and dad also put money toward an RESP every month for my four siblings. I’m glad that my parents started putting away money for my education when I was just a baby, because now the money is really growing! RSVP for #EczemaAndMe Twitter Party! Over $600 in Walmart Gift Cards! RSVP for the #EczemaAndMe Twitter Party! Are You "Itching" To Talk About Eczema? 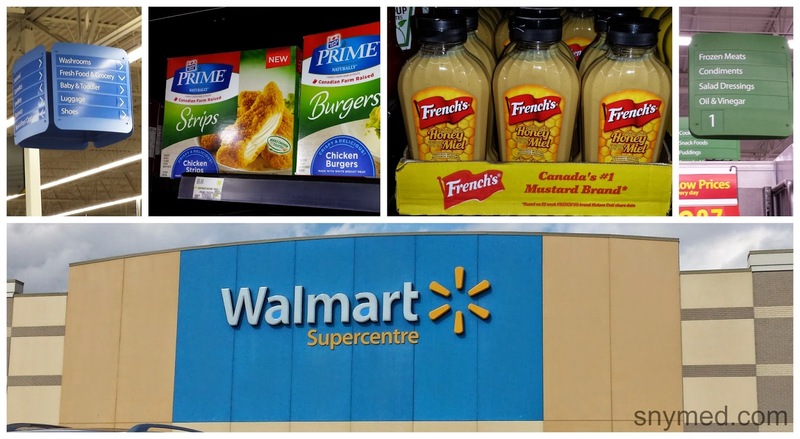 Join the #EczemaAndMe Twitter Party - Over $600 In Walmart Gift Cards! Attention Twitter Party lovers! 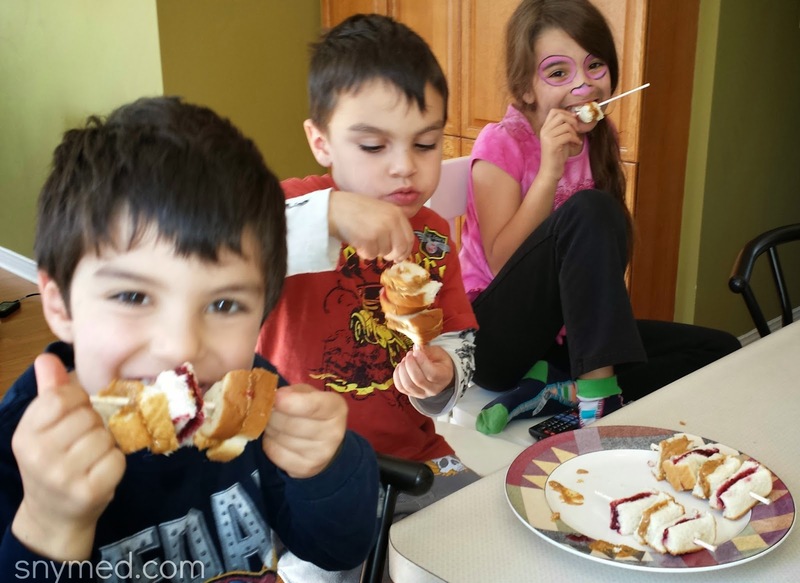 We're excited to host a party about eczema and how to keep it in check! 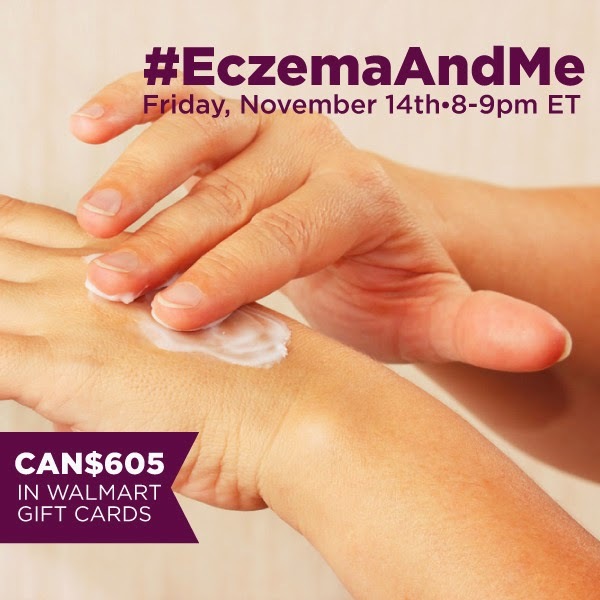 On Friday November 14th at 8:00pm ET, please join us for the #EczemaAndMe Twitter Party where we’ll be discussing eczema, and giving you a chance to win prizes! Eczema can seem to be an uphill battle, especially as the weather gets cooler. However, POLYSPORIN® ECZEMA ESSENTIALS TM products can make you comfortable again in your own skin! 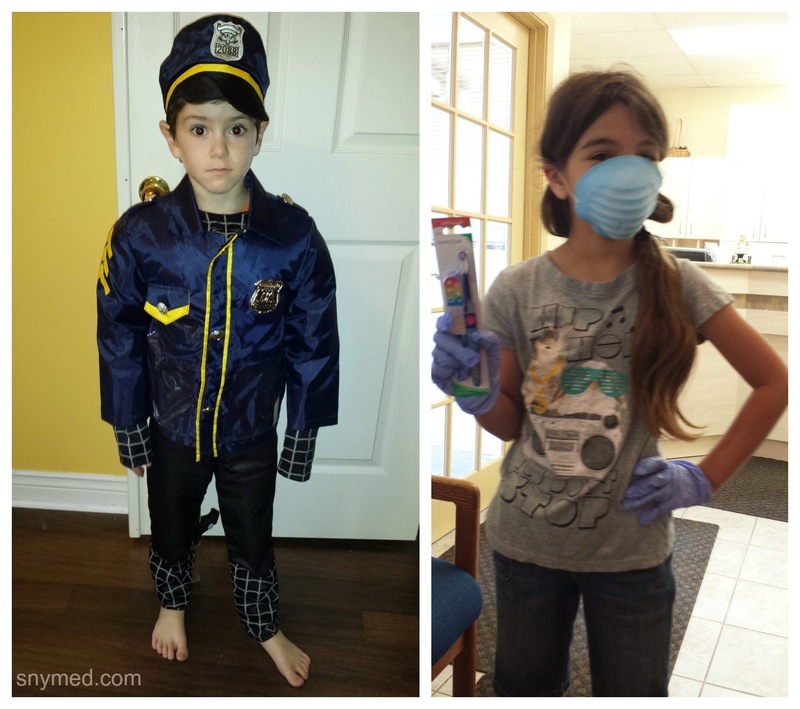 I wrote about their line of eczema products previously, and more recently about their eczema body wash, and my daughter continues to use the POLYSPORIN® ECZEMA ESSENTIALS TM Daily Moisturizing Cream as a preventative measure. We're hoping this year that "forewarned is forearmed". COPY INTO TWITTER TO TWEET! Hello Eczema, Our Old Enemy: Surviving Winter Eczema! 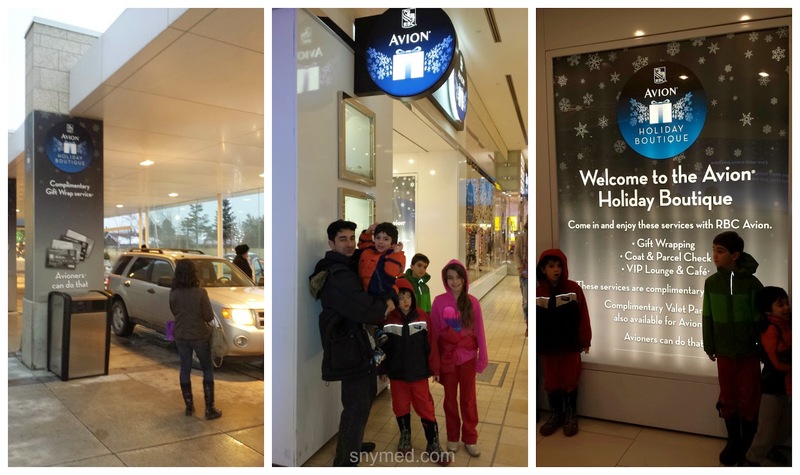 As the cooler weather descends on us (with snow in Toronto on November 1st! ), as a mother I try to forearm my family. Because we are Canadian, we stock up on winter boots and mittens, scarves and hats, snowsuits and...cases of soup...so we don't have to venture out in the snow, ice and cold! This year I also took inventory of the eczema remedies that we have on "hand", as it's our struggle to keep that beast at bay during the autumn and winter. 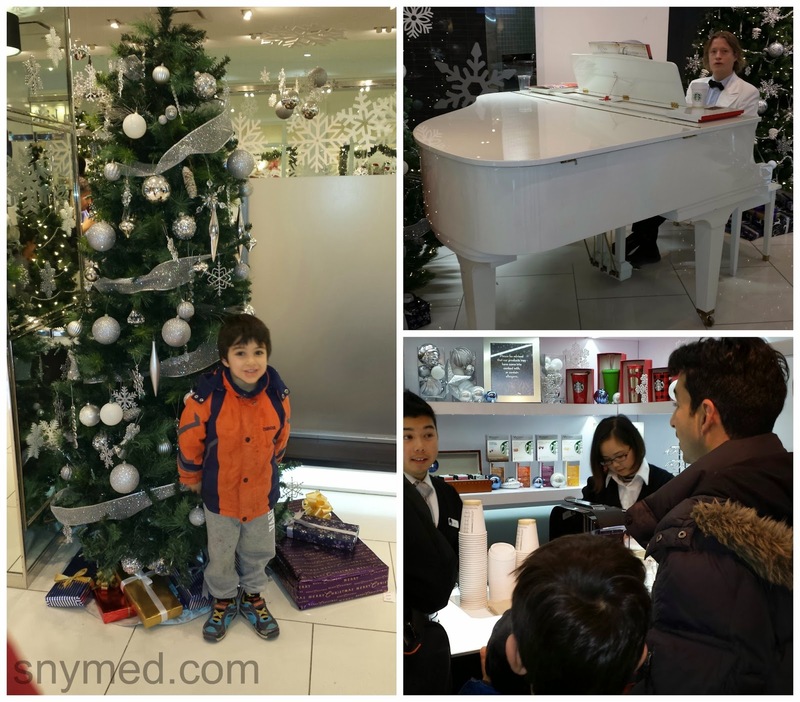 I've written about winter eczema previously, which I welcome you to go back to read. 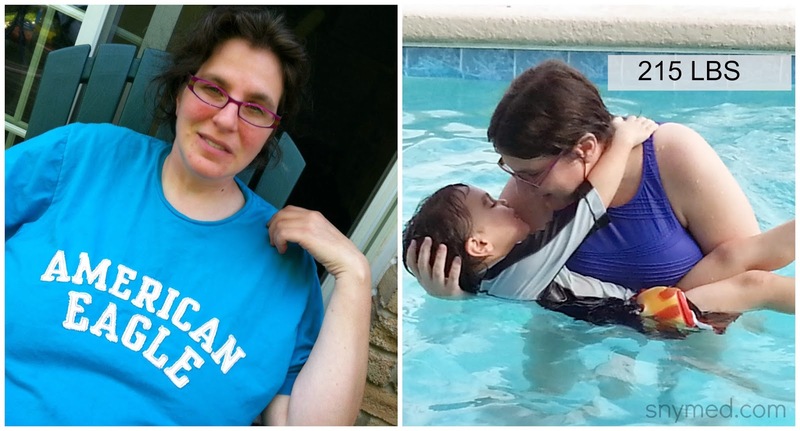 This year the eczema started in October for my daughter and son. Eczema to us means red, raw, itchy and (eventually) painful skin. If not kept in check, the skin will eventually crack and worse. My daughter was very proactive last month, as soon as she saw small bumps forming on her wrist (which has been the tell-tale sign that the eczema is coming back). She stared using the Polysporin Eczema Essentials Daily Moisturizing Cream again twice daily: morning after her wash up routine, and evening before bed. It does help, but it's essential to keep up with the routine. We had used the Polysporin Eczema Essentials product line last year, so this year I thought we could give the Polysporin Eczema Essentials Daily Body Wash a try. Hand washing is essential, but it is very rough on eczema skin. The Polysporin Eczema Essentials Daily Body Wash is easy to find at Walmart, once you know where to find it. 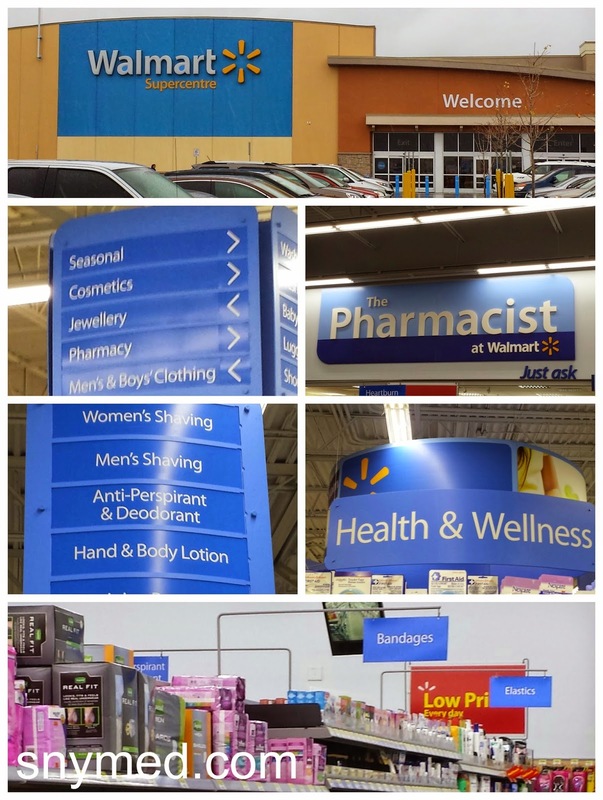 Just go to the outskirts of the Pharmacy: it's located between the "bandages" and "elastics" section of Walmart, and one aisle over from the "hand and body lotion" aisle. It is not placed with the Polysporin ointment bottles, so don't look there. In our own personal experience, there has been no cure for eczema and it never really goes away. At best, it hibernates like a bear--but comes out when the air turns cold and dry. Improperly-dried hands make eczema worse, which can be a problem with young children. This is true of kids wearing damp or wet mittens, and having their wrists exposed to the cold rain and snow. Therefore, finding an eczema routine that works well to keep it in check, is essential. As a result, we'll be substituting Polysporin Eczema Essentials Body Wash in place of hand soap, this fall and winter. So far it seems to be very gentle, and we'll update later how it has worked for us over the long-term! Recommendation: I'd love to see the body wash bottle also available in a pump format, which would make hand washing easier for the littles. Follow Polysporin Canada on Twitter! 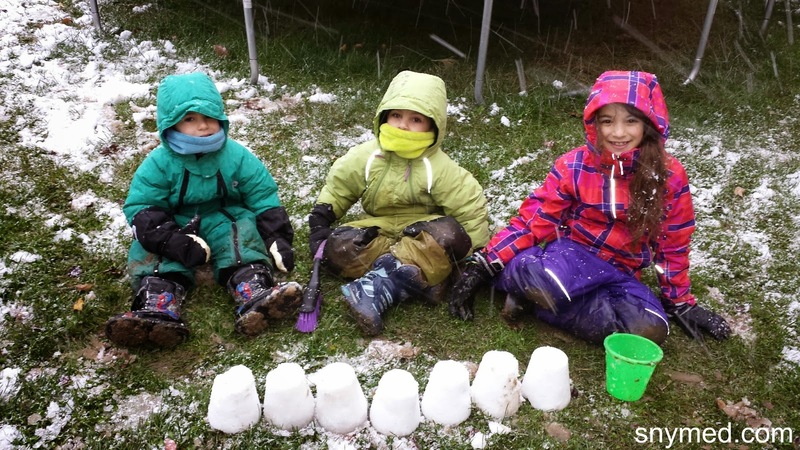 Do you or any family members suffer from cold weather eczema? How do you (or they) keep it in check? 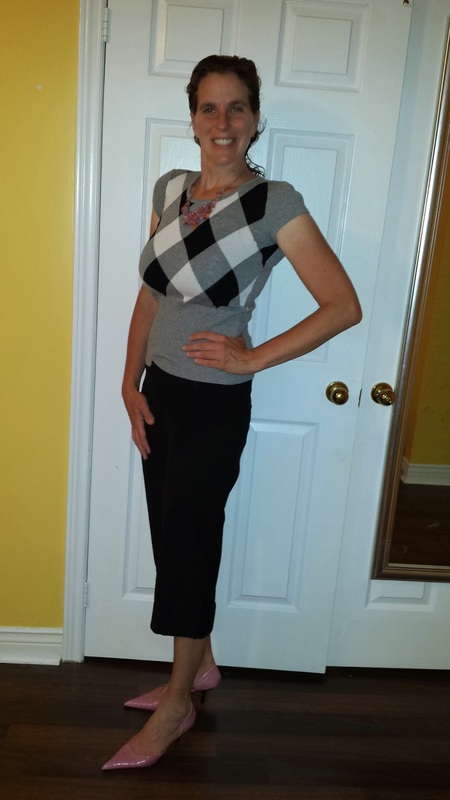 AFTER: 135 lbs - 80 Pounds Lighter! It's hard to believe that over 21 months has passed already, since I first pledged that my family and I would exercise daily and eat in a nutritious fashion. 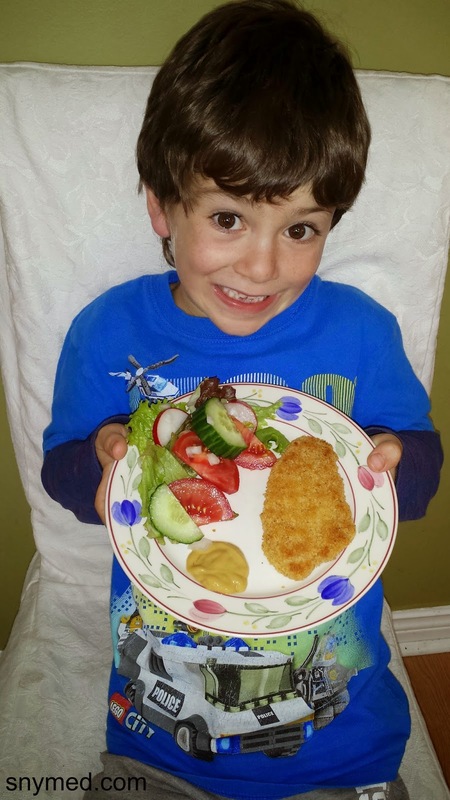 Here is the first blog post I wrote about family health and fitness. It was January 1st, 2013 when I had made that New Year's resolution, and I've not veered from that path since. The result has been looking and feeling better, maintaining a healthy weight, and feeling pride in my accomplishment. Yes, my children and husband have also been along for this fantastic journey, and they're all doing great too! To date, I've maintained a weightloss of 80 lbs (was: 215 lbs, now: 135 lbs), maintained a 4-5 size loss (was: size 14, now: size 4-6), and I'm back to my old highschool size. And this achievement comes from a mother of 5 young children with back-to-back pregnancies, so if I did it, so can you! Oh, and did I mention that I embarked on my journey in my early 40s? My approach has been simple: 1+ hour of exercise daily, regardless of which kind, regardless of the weather. 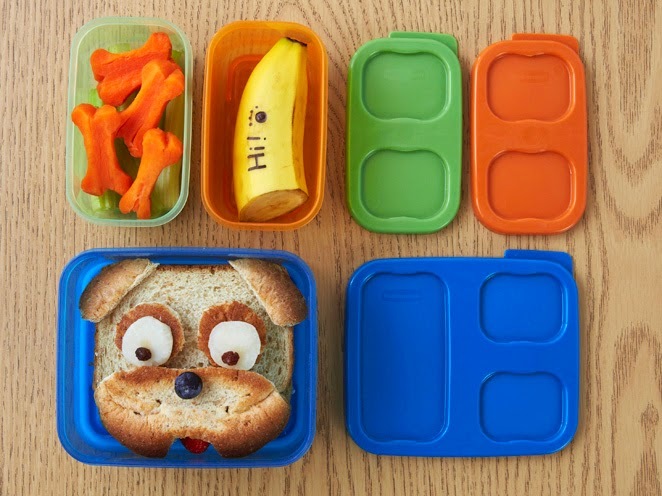 Moderation in food portion, cutting out all fast foods, making better choices at each and every meal, and extreme caution in regards to junk food. Above is a photo of myself at 215lbs, my very heaviest. It's hard to explain, but when I look at photos of my former self it's still hard for me to notice the extra 80 lbs somehow--I just was so used to my old body image. It's strange how the extra pounds just sneak up on you, and they just go unnoticed. Have you ever struggled with a weakness, like weight loss? Did you ever overcome it, and were you successful? Saving for your child’s future is a labour of love that you will never regret down the road. As a mother who has saved for all five of her children’s educations in the form of a Registered Education Savings Plan (RESP), it has filled me with immense peace of mind. Read below for 10 Great Reasons to Start an RESP for Your Child. 1. Affordability – If you can afford the cost of five extra cups of coffee each month, then you will be able to put away the minimum amount required for your child’s RESP. Although the minimum monthly RESP investment is $25, you may contribute more if finances permit. 2. Simplicity – Once you decide on an amount to contribute to the RESP, it can simply be withdrawn from your bank account automatically each month, if you so choose. 3. Money Matching – The basic Canada Education Savings Grant (CESG) will match 20% of your annual RESP contribution, up to a maximum of $500 each year for each child. The lifetime limit for the grant is $7,200. Additional CESG grants may be available, depending on your income. 4. Peace of Mind – As mentioned above, knowing that money has been put aside for your child’s post-secondary education affords tremendous peace of mind. By planning ahead, the uncertainty is removed from the equation and all that is left are knowns: my child will have money for school, the amount of money is certain, and the money will be used for post-secondary education. 5. No Lump Sums - By starting your child’s RESP at birth, the amount is spread out quite comfortably over 17 years—and you will never have to produce a large lump sum for tuition. 6. No Regrets – Investing in your child’s future by putting away for their education is a prospect you will never regret—and you can be assured that the money is being spent wisely. 7. No Hardship - Your child will not have to experience the financial hardship that often goes hand-in-hand with student loans. 8. Follow Their Dreams – With an RESP in place, your child will be able to follow his or her dreams—without being limited by funds. Sadly, some dreams do cost more than others: like the dream of being a doctor, lawyer, or scientist. 9. So Little Goes So Far – As the minimum monthly RESP amount only adds up to a week’s worth of coffees, it is doubtful that you will miss the money. However, add those coffees up for 17 years, collect 20% from the CESG, and that’s $6120 already—without adding any annual compound interest! 10. Your Child Will Thank You – Setting up an RESP is one profound way you can positively influence your child’s life and future. And your child will thank you for it. 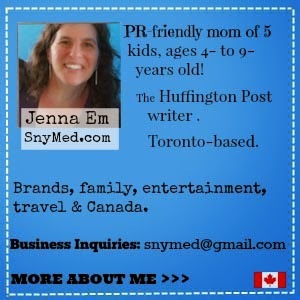 WIN a $25 Tim Horton’s gift card from SnyMed.com – sponsored by Heritage Education Funds. Contest open to Canada - excluding Quebec, and ends on Tuesday November 11th, 2014. Leave a COMMENT below stating something that you have saved up for before (a car, a present, a toy, etc). OR, tell me one benefit of an RESP . Then use the form below to enter the contest. BEST OF LUCK! Adventure Time: The Complete Fourth Season Now on Blu-Ray & DVD! Would You Buy a Car From This Dealership? 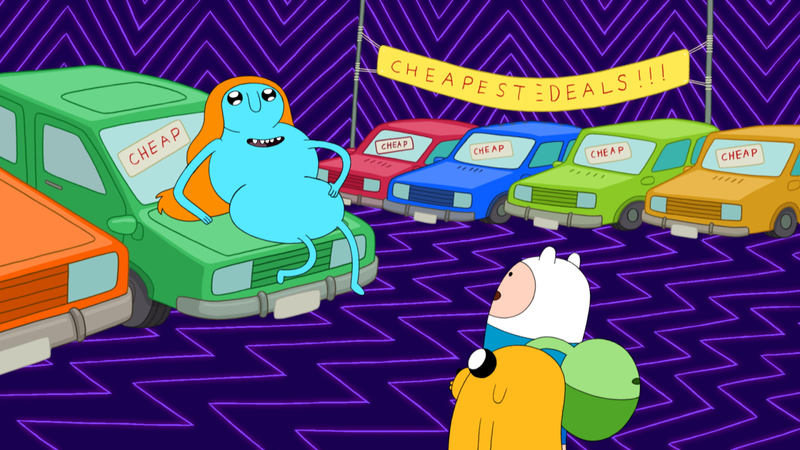 Adventure Time is currently in its sixth season on Cartoon Network and already preparing for a seventh. The show has been lauded by critics, received multiple industry awards and has emerged as a fan-favorite brand for fans of all ages since its April 2010 debut. 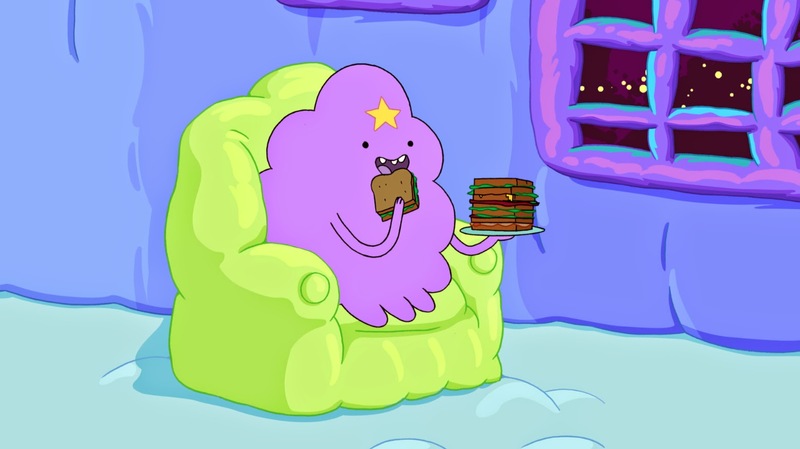 The total run time of The Complete Fourth Season is 286 minutes, or just under 5 hours of "Adventure Time"! The show is humorous, witty and very well-written, so its perfect to watch with your kids (or even on your own if you like cartoons). Watch this VIDEO clip, below, of Adventure Time: The Complete Fourth Season! 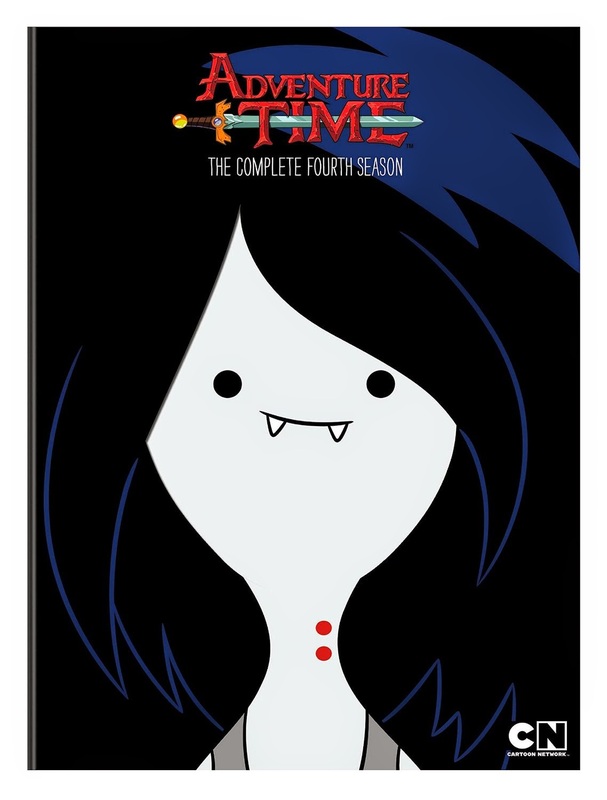 WIN Adventure Time: The Complete Fourth Season from SnyMed.com! Contest open to Canada & USA, and ends on Monday November 10th, 2014. Leave a COMMENT below stating if you, your kids or grandkids have ever watched Adventure Time before OR who you'd like to WIN this for. Then, use the entry form below to enter the contest. GOOD LUCK!